and you will improve your operational efficiencies and increase profitability. to keep them ahead of the pack! Developing our own industry leading software, supplying and supporting robust top tier hardware. Download our GAAP Product Brochure. Please send us your details & a rep will contact you. Download our LRS Product Brochure. GAAP offers rental packages which make our system both affordable and hassle-free. With minimal upfront costs and an all-inclusive monthly rental, we've got you covered. GAAP consistently strives to deliver a robust hardware and software solution that is both industry leading and hardened. 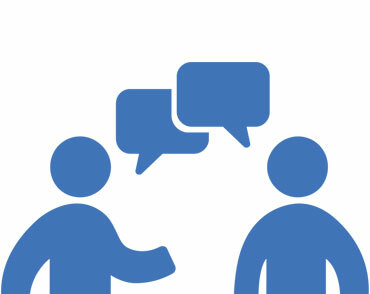 We offer professional onsite support with all our contract options with the highest technician to customer ratio in the country you are assured prompt, professional service always. Helpdesk service 24/7/365 which caters for telephone and remote network support. Unlimited classroom environment training sessions in our main centres ensures you get the most from your investment. Our product has evolved through constant feedback from the industry over the past 30 years. This has resulted in a user-friendly software solution that is both practical and functional. Easily manage the core element of your business by tracking stock shortages as well as optimising your order levels to ensure maximum profit. To help you improve your operational efficiencies through analysis. GAAP systems easily integrate with well over 25 programs to ensure you can provide your customs with more services on payment options, loyalty programs and so much more while making your life easier. We utilize the latest technology to ensure that all your vital store information is available to you anytime, anywhere with our WEB APP and SMS feature. GAAP strives for constant improvement, innovation and integration. 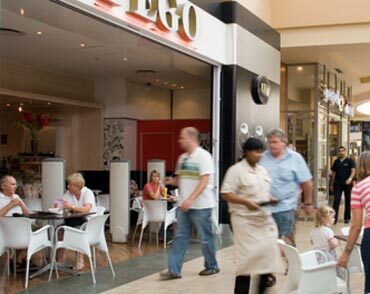 GAAP has a rapidly growing customer base of well over 5000 customers incorporating over 60 national franchises and an international footprint. 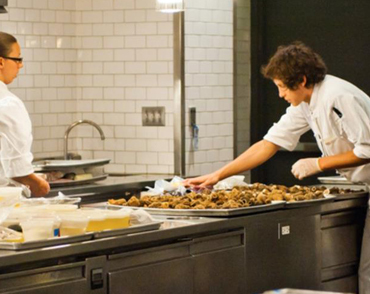 Crucial tips for surviving in a professional kitchen. 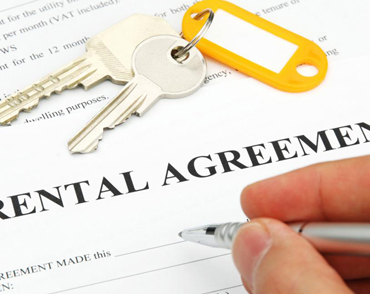 What do you need to know before signing that lease? Considering buying into a franchise, read this article first. 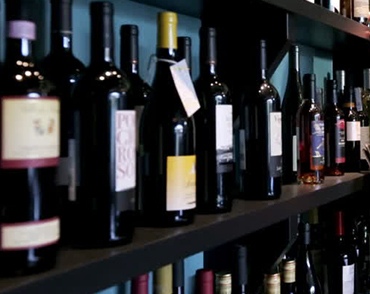 What else do you need to look out for when choosing your point of sale? There are so many options but can you work out which one will suit your needs best? Take care of your inventory to see a better bottom line! 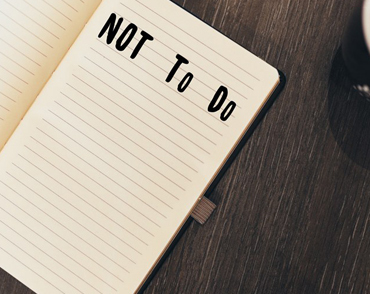 Don't Blow Your Budget in One Go! You've got the restaurant but how do you budget correctly? 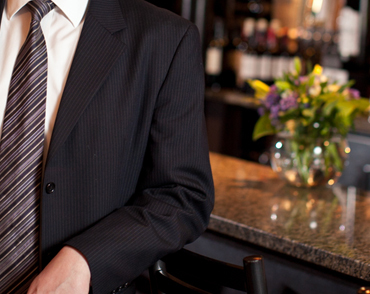 Manage your time better to give patrons a more memorable experience. 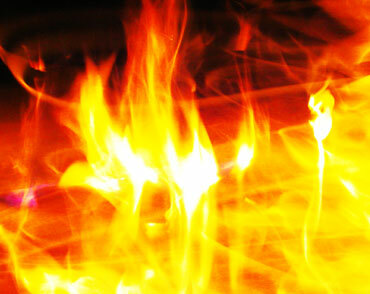 Do your staff know what to do in the event of a kitchen fire? Keeping your kitchen clean may seem like a daunting task but it is possible. 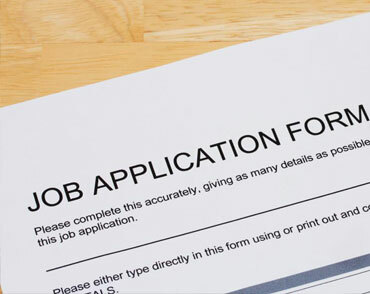 Lookout for these 5 customer service skills when recruiting a new hire. 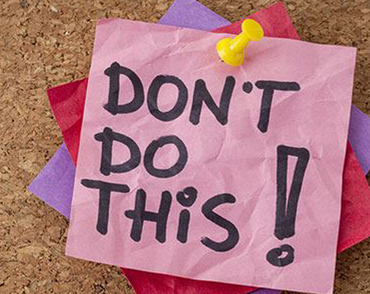 Your NEW restaurant manager is going to make mistakes, do you know what they are? Spice up your food images for your menus, website and social media. Zapper makes it quicker and easier for customers to pay for their meals. 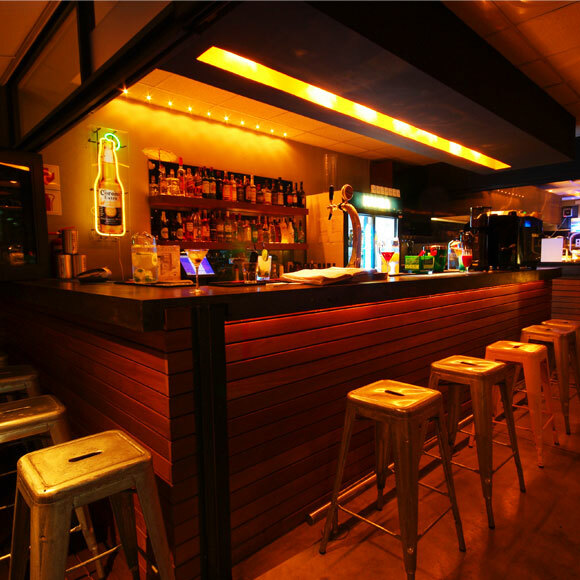 Make sure you, your staff and patrons aren't easy targets for crime with these useful tips. 5 tips to get you ready to give your client's the wow experience over the Festive Season. 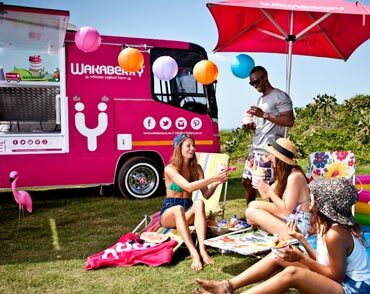 We caught up with Wakaberry to find out more about their WakaBus. African Resonance promotes access to the Resonet network to companies and institutions to enable them to distribute their products and services via this terminal network. Examples include loyalty, retail management, pre‐paid, government social grant distribution products and the like. E Centric Payment Systems solution enables your stores to accept multiple payment types and offer a variety of value added services at the till such as money transfers, prepaid purchases and bill payments. First National Bank bases their brand philosophy on the desire to help. 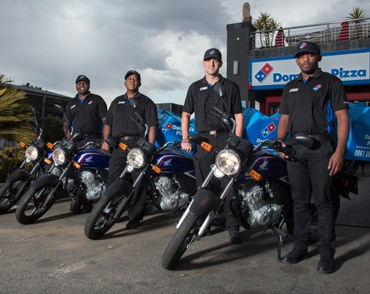 They practice an overall business ethos underpinned by the concept of "Better Business, Better World" and believe tapping into the innovative culture within FNB will help positively change people's lives. Global Accelerex provides POS and ECR integration services to accelerate the process through which customers make electronic transactions at retail and wholesale outlets, health centres, restaurants and numerous other places have you. At the core of Innervation's business is an integrated platform, enabling the processing and switching of transactions between multiple channels and multiple service providers. Sureswipe is one of South Africa’s first card Payment Service Providers (PSPs) established in 2008 to make card payment acceptance easy and accessible to all independent retailers and service providers. Celbux is a mobile banking solution that achieves vast economies of scale through providing a solution for all mobile devices with either cellular or internet connectivity; a real-time multilevel secure solution that eliminates fraud and theft; a solution that allows free transfer of funds for mobile users. M-PESA is a mobile phone-based money transfer, financing and microfinancing service, launched in 2007. M-PESA allows users to deposit, withdraw, transfer and pay for goods and services from their mobile device. Snapscan - Convenient payments, for you and your customers, it's affordable & fast. WiGroup's wiCode Platform enables retailers to accept any mobile transaction application or service at their point of sale through a single integration; conversely applications and services can transact in multiple retailers by simply integrating to the wiCode Platform once. wiGroup enabled mobile transactions include mobile payments, mobile coupons and vouchers and mobile loyalty and rewards. 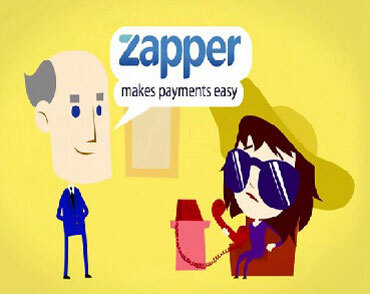 Zapper makes it quicker and easier for your customers to pay for their meals. 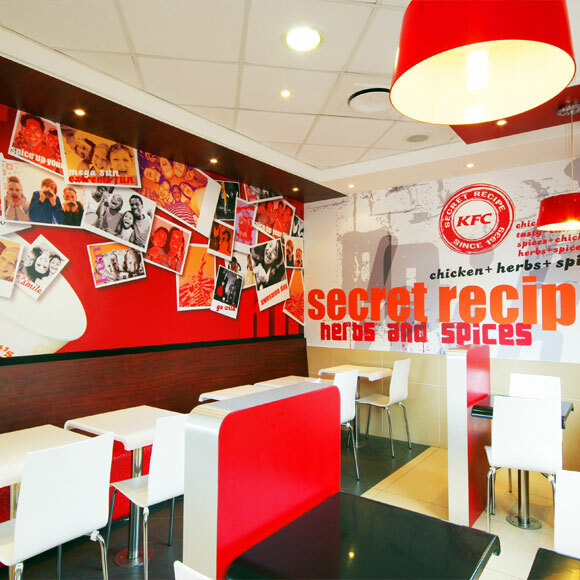 But besides a pleasant customer experience, Zapper also helps increase revenues at your restaurant through greater efficiencies and targeted promotions. Laxton Group Fully integrated cashless card kiosks for any retailer requiring a cashless trading environment. Patrons load cash onto their cards at one of the user-friendly kiosk terminals and then simply swipe at the Point of Sale for payment. Fully integrated pre-paid debtots accounts in GAAP. AI Simple, now you can offer your customers Intelligent Automated Conversations in their channel of choice: Chatbots powered by A.I. PushMoney is a simple, easy to use mobile ordering application for mass retailers and restaurants which has been designed to minimize in-store queueing, allowing your customers to order and pay form your franchise, whenever they please. 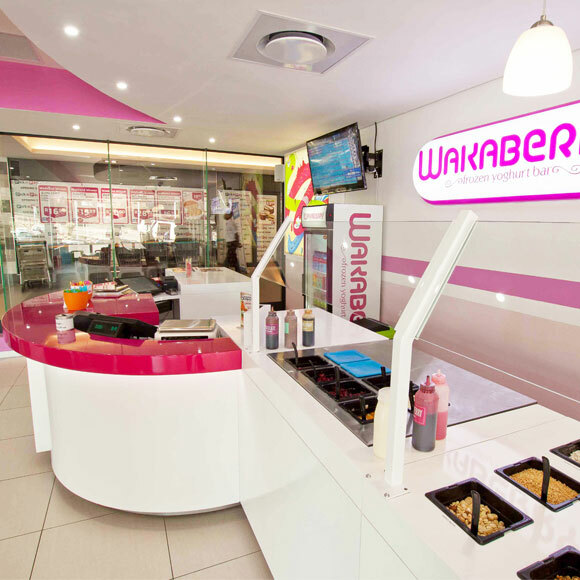 The app can be white labeled and customised with your franchise's look and feel and is integrated with your Point of Sale terminal. You will receive access to our online control panel, allowing you to monitor your franchise performance, download reports and get access to new customer data. Skip The Q is a native OTA developed application that allows frictionless customer – vendor interaction. Skip The Q a Smart Queue system whereby a customer can order ahead and pay for a product without going through the tedious process of waiting in a check-out queue. Skip the Q is set to take the service industry by storm! Till Direct guides restaurants to a market that’s growing 2-3X faster than the traditional market space & add cost saving efficiency, by making them digital. wiGroup's hands-on, transactional software products, enable consumers to interact with businesses and brands in a way that’s changing how consumers shop, for good. And it’s all done using mobile technology, so your business is with your customers 24-7. CashAccSys is the future of cash payment and integrates fully with GAAP Point of Sale Systems. 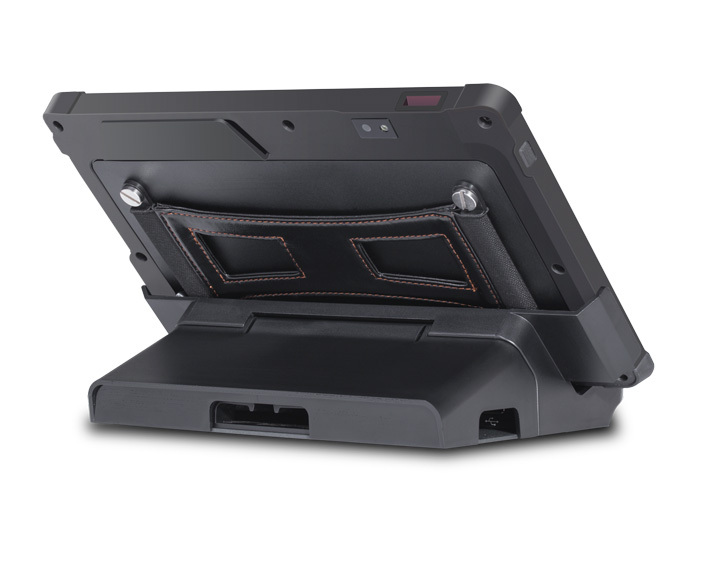 The Cash Protector can seamlessly fit into any environment, linking into any retail POS system available and offers a 100% reduction of cash-up stress. The Cash Protector can accept and dispense coins and notes, making it the perfect addition to any quick service restaurant. CashGuard is a cash management system offering a comple solution for efficient, secure and closed cash handling. The CashGuard system solves many of the problems involved in traditional cash handling and replaces the traditional cash register. Card24's Innovative Customer Retention and Reward solutions are designed to increase customer ROI by increasing revenue, while decreasing costs and risks. Our representatives are fully trained and ready to provide solutions as unique as your business. The Card 24 team and tech support is available to your business 24/7. Our specialists will answer your call quickly and resolve any issues swiftly and completely. Easy Loyaltyeverything you need to start your gift card or loyalty card programme: loyalty card software, hardware, POS materials and custom printed plastic cards, all easy to use and at a great price. Our systems work out-of-the-box with minimal installation required. ElectronicLine specialises in integration at a point of sale to facilitate the delivery, management and utilisation of vouchers and coupons (conditional vouchers) as well as gift cards / vouchers (unconditional) at various retailers. Maxiclub enables you to implement a cost effective, rewards-based consumer loyalty programme with minimal start-up time. We can supply and implement all aspects of your loyalty programme, from the manufacturing of the membership card to the implementation and training of your staff. SWARM offers marketing automation, together with powerful PoS integrated loyalty software, dramatically changing the way retail and hospitality businesses interact with their customers. Vetro is an innovative loyalty programme aimed at increasing feet through the door and sales revenue whilst building a database you can then use to further market your brand. 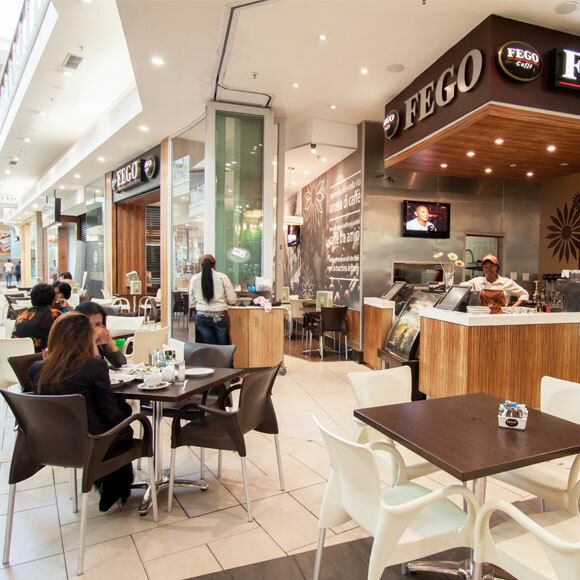 Vetro also offers in store competitions via the POS system whereby patrons can enter using a short code, USSD or web and social media platforms. The Blue Label's airtime service offers real time top up of pre-paid mobile airtime at the point of sale without the need for PINs or printed vouchers. The MICROS OPERA Enterprise Solution which offers hotel operators the ability to share information across multiple applications and properties on a single database while providing the necessary enterprise software solutions and is a comprehensive software for property management and core central systems. 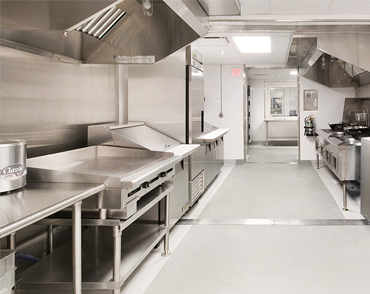 Semper provides easy-to-use systems with a strong focus on substantial direct cost savings. 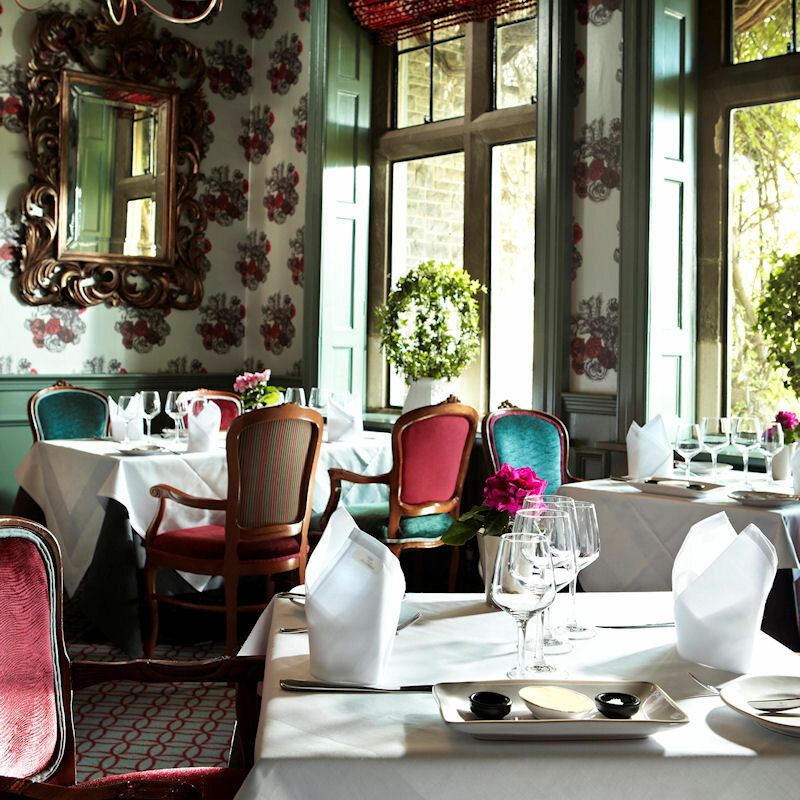 Semper Complete Hospitality Software offers everything you may need to run any size accommodation business or restaurant. Hotelier Classic offers all the features which are necessary for the running of Guest Houses and smaller Hotels. All the functionality is as a result of requirements generated by the industry. Effectively, existing clients get to develop the system. 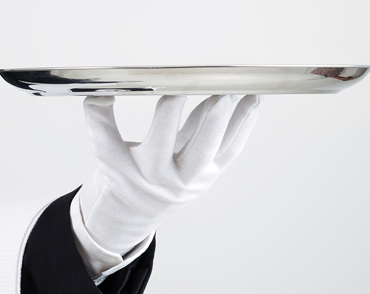 The-Host Hospitality Management System will transform the way you manage your hospitality business for good. Feature-packed, user-friendly hotel management software will empower you and your staff to take complete control of your business. If you are looking for property management software which is not only powerful but flexible, easy to use and very affordable? Then RoomMaster is the perfect fit for your requirements. Apex is a world class Property Management System (PMS) developed according to Open Travel specifications. 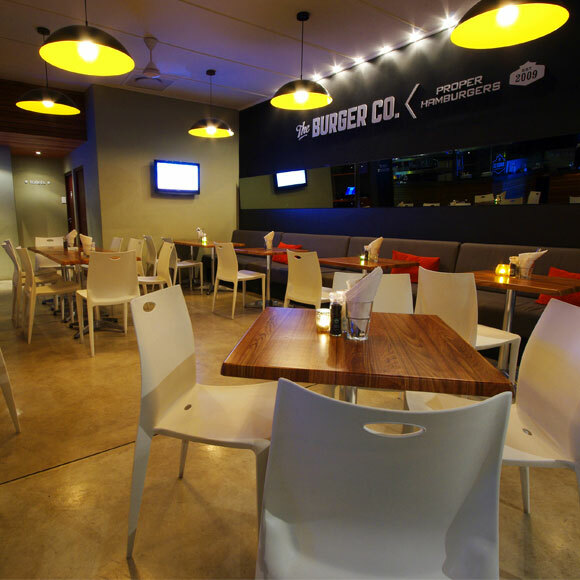 Apex is the complete front of house solution with a friendly Microsoft 'look and feel' for your staff's convenience. A GAAP output for any CCTV software to pick up & display on a screen overlay within the CCTV camera program. This will allow you to see exactly what is being recorded on a specific POS terminal, real time, whilst viewing footage from your store. The Digitot Bar Management System is simple, yet effective, radically improving and speeding up stocktaking whilst also reducing physical shrinkage. Freepour - We offer a complete line of beverage management systems for liquor, wine, draught beer and packaged beverages. EpicCo is your accounting, tax, credit management and payroll partner. We offer an all-inclusive service for a simple monthly retainer; it is like having your own accounting department, less the hassle and at a fraction of the cost. 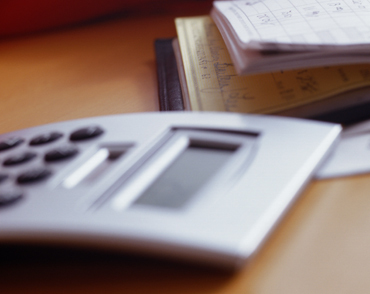 Our service includes the latest cloud-based accounting and payroll software. Pastel - Sage Evolution Point of Sale integrates with both Receivables and the Inventory add-on module, while addressing the practical issues you may encounter within the retail Point-of-Sale environment. Pastel Accounting empowers South Africa’s small businesses. Free yourself from admin with clever, easy features, built around you. Xero Accounting Log in online anytime, anywhere on your Mac, PC, tablet or phone and see up-to-date financials. It’s small business accounting software that’s simple, smart and occasionally magical. PocketSlip generates a unique receipt on your GAAP system and sends a digital receipt to the PocketSlip app on the customer's mobile. Fast and secure whilst saving you till rolls. 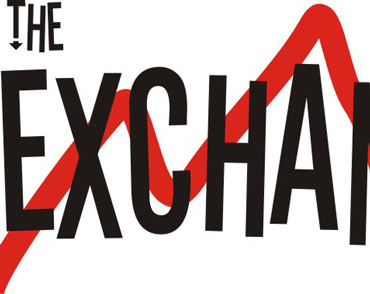 The Exchange is an unrivalled tool for driving sales and changing customer buying behaviour in your bar, pub or club: engaging customers, encouraging them to extend their visits, returning them week after week, and increasing their spend per head. We have been using GAAP for well over 10years now. As business owners we couldn't be more confident in a point of sale system to assist us in effectively managing our business, both on site, remotely & with after sales service. I would recommend it to all hospitality business owners - the figures don't lie! I have been working with GAAP for almost 10 years. Their systems are logical, user friendly whilst still being comprehensive. Proper management of the system and all that it has to offer makes for an investment insurmountable to one's business. The personal service, face to face interaction and always on call personnel makes each and every experience with GAAP a pleasure. I would recommend them to colleague and stranger alike. 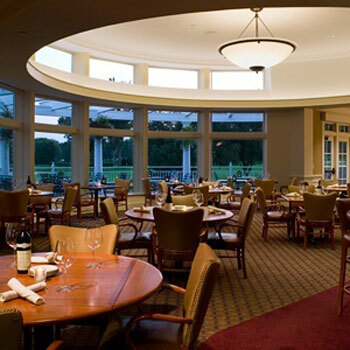 Destiny Cuisine wishes to thank GAAP for their exceptional service and support over the past 6 years. Their Sales Support and Technicians are always available to assist at any time with queries and these get resolved within a reasonable time. We look forward to continuing this prosperous relationship. 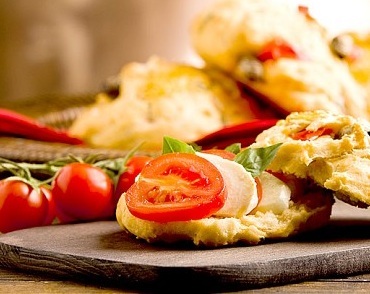 The Pizza Del Forno group approached GAAP Point of Sale a few years ago. We came across their brand consistently throughout the market and felt that we should look into this as a solution for our rapidly growing brand. The results were amazing, we found that not only were they a young, vibrant and energetic company to deal with, but the attention that was given to our needs were greatly met. We really enjoy the comprehensive reporting the system offers, as well as the portion control features which ensure that we run our business to optimum levels with minimum losses. My experience in dealing with GAAP has been great! I would strongly recommend GAAP Point of Sale to anyone in the food and hospitality industry that is serious about managing their business. GAAP Point of Sale offer great support to the Franchisees as well as Franchisors. 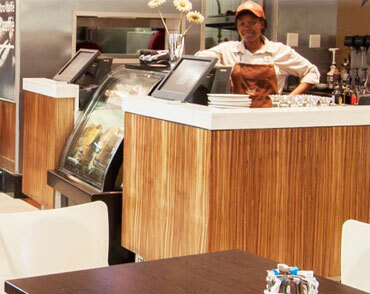 We make use of GAAP Point of Sale for their special canteen needs. The features available for cashless transactions are great. 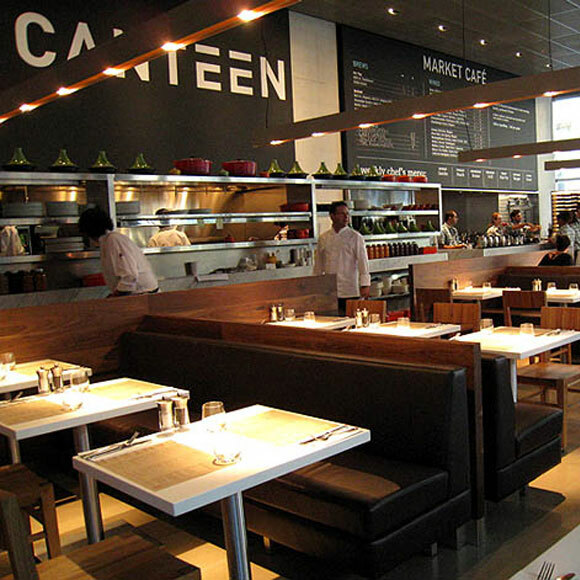 As the canteen industry is unique to each site, we found that GAAP can easily absorb the pressure of the constant change and requirements needed in the Software. GAAP is user friendly software which any person can use, and facilitates an easily operated Debtor System for clients that run in-house accounts for their staff and delegates. 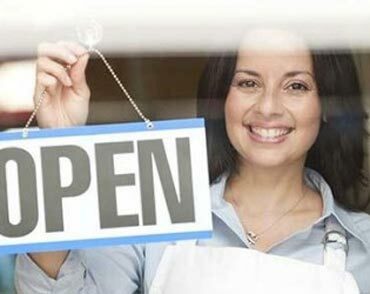 The online reporting and administrative tools are tools that can bring value to any growing franchise or group. We have absolute faith in the product and brand and look forward in growing with them. 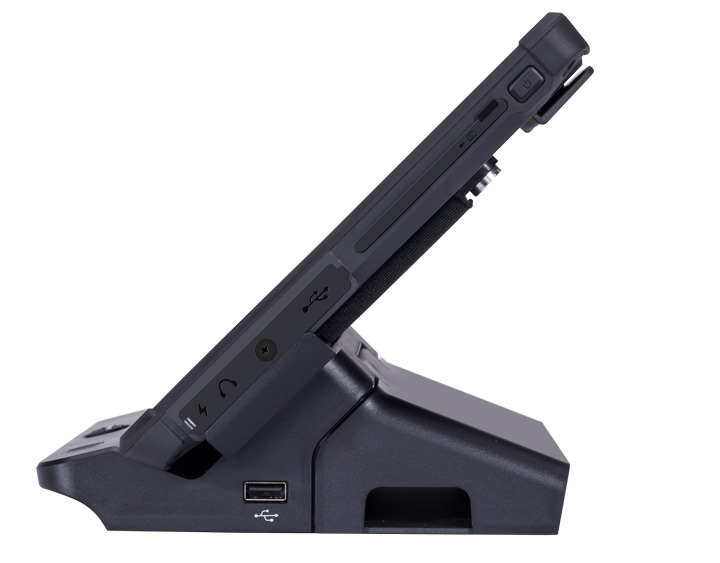 We gladly recommend GAAP Point of Sale. We at Gold Brands are very happy with GAAP Point of Sale. Their service level is always outstanding. 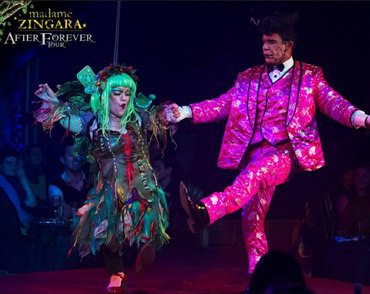 I'd like to compliment Gaap and their team for the service received with my three venues since 2013. After a very bad run with a competitor we finally gave up and decided to try Gaap. From day one the response time and service was awesome! The training explains things like they should be and the call centre reacts in time and properly. Gaap software is reliable and logical not requiring a degree in computer science to operate. 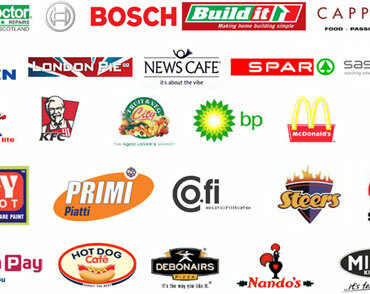 Previous pos providers where expensive and disinterested. Gaap is currently providing the best pos service I've seen in 20yrs in the business. 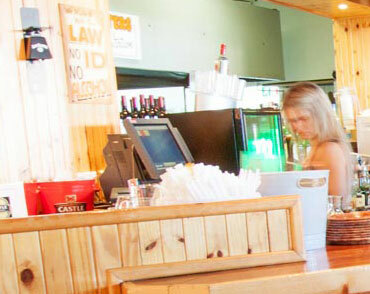 GAAP Point-of-Sale started out as a family run business over 30 years ago and has grown into an international point-of-sale provider with representation throughout Africa & beyond. 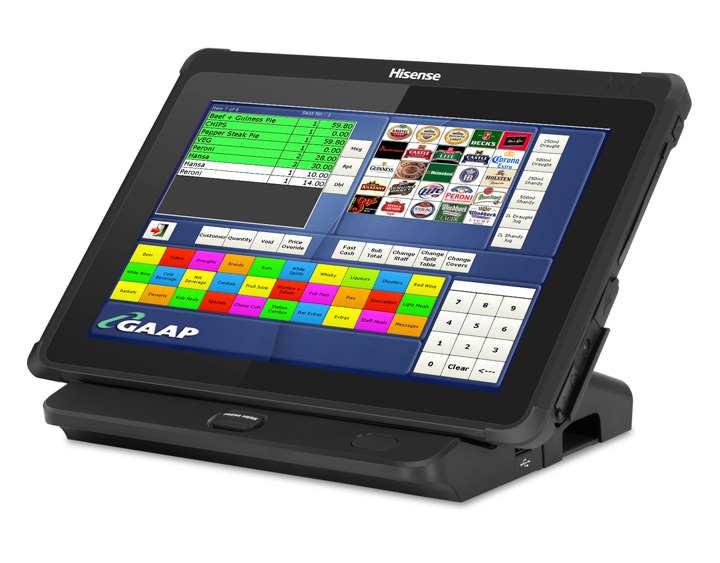 GAAP specializes in point-of-sale for the hospitality industry and employs industry leading technologies to keep us ahead of the pack. 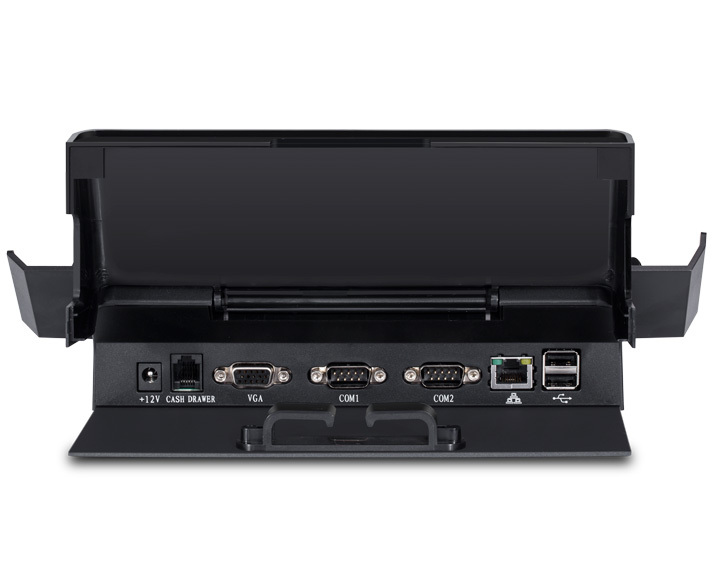 We are a one-stop point of sale vendor developing our own industry leading software, supplying and supporting robust, top tier hardware to the market place. Developing our own software allows us to rapidly react to the growing needs of the market as well as tailor specific group requirements. GAAP is leading the way in terms of point of sale software and integrations. o provide our customers with a robust hardware and software solution that will streamline operations and increase profitability. We strive to offer training that is informative at no cost to our customers insuring maximum benefit from their investment. To continue leading the market in support excellence and minimize downtime to our customers. Offer affordable hassle-free rental packages that are fully inclusive of hardware, software and services. 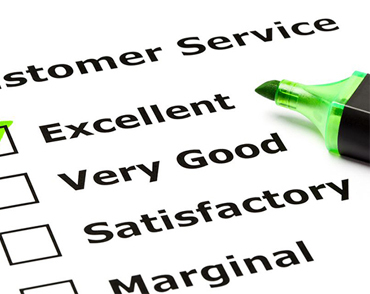 We see each and every customer as part of the GAAP family and enjoy long and prosperous relationships with them. Take advantage of our FREE classroom environment software training sessions around South Africa. 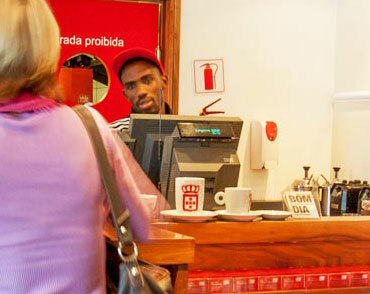 GAAP Point of Sale (Pty) Ltd leads the market in point-of-sale development. 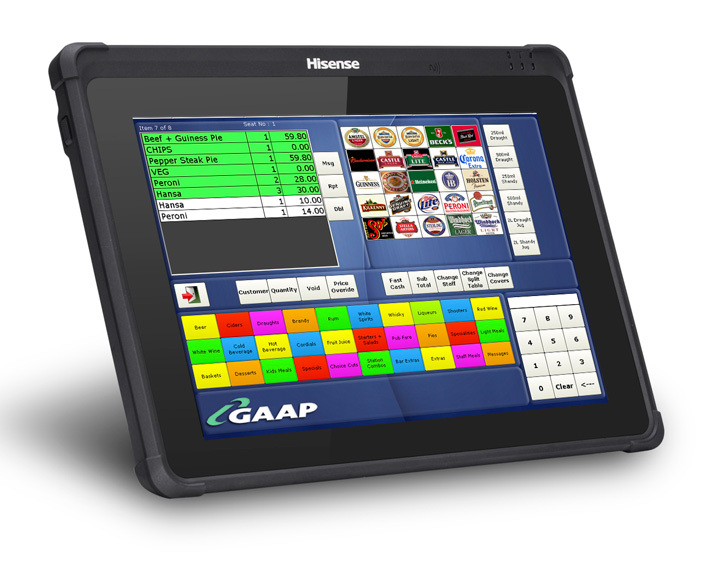 With in-house design and development utilising the latest technology, GAAP Point of Sale offers you a complete management solution for your restaurant, take-away, pub or nightclub. Our support team is available to assist 7 days a week/ 24 hours a day.